Replace your old OEM air filter with a higher quality K&N Drop-in Air Filter for the easiest performance gains on your MK2 Audi TT. If you want to see improved performance on your MK2 Audi TT, you need to replace your OEM air filter with the K&N Drop-in Air Filter. By upgrading your air filter with the K&N Drop-in Air Filter you are improving the air flow to your engine making your car work easier and improve your gas mileage. Since you are improving the maximum airflow with the K&N Drop-in Air Filter you will see increased power and throttle response on your Audi TT. When you get the K&N Drop-in Air Filter for your MK2 Audi TT, you are purchasing the last air filter you ever need to buy. 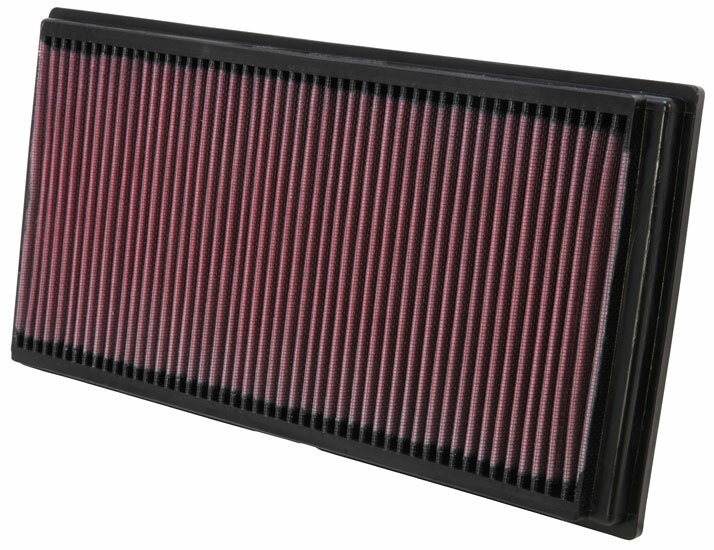 All K&N air filters are washable and reusable and will last the lifetime of your car.